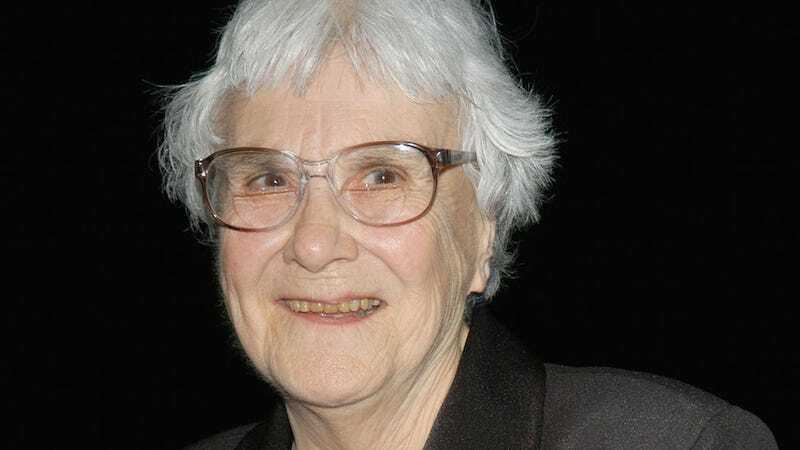 Go Set a Watchman, the controversial and highly anticipated novel by To Kill a Mockingbird author Harper Lee, has—according to News Corp’s chief executive Robert Thompson—set a pre-sale record for publishing house HarperCollins. The book comes out on July 14. “I’m not going to make a sales forecast, it’s inappropriate, but it’s going to be a big book. It won’t need a huge amount of marketing, it will have a certain amount of marketing. Most people in America have read To Kill a Mockingbird. The publication of Go Set a Watchman, a novel that’s one manuscript had been missing for decades, was announced in February of 2015 after Lee’s lawyer Tonja Carter discovered the lost book in the author’s archives. Ms. Lee said she had thought the draft of “Go Set a Watchman” had been lost or destroyed. Then last fall, Tonja Carter, her friend and lawyer, discovered the manuscript in a secure place where Ms. Lee keeps her archives, attached to an original typed manuscript of “To Kill a Mockingbird.” According to Ms. Lee’s publisher, Ms. Carter didn’t understand what she had stumbled on at first, until she realized that the passages weren’t from Ms. Lee’s first and only novel. Ms. Lee wasn’t immediately sold on the idea of releasing it but was persuaded after a handful of people read it and reassured her it was worth publishing. The announcement was met with both excitement and suspicion. That the news of Go Set a Watchman happened to coincide with the death of Alice Lee (Harper Lee’s sister, lawyer, and advocate) and that Harper Lee herself is now, by some accounts, unable—both mentally and physically—to fully participate in business transactions since suffering a stroke in 2oo7, had many raising eyebrows. Following mounting concern, the state of Alabama launched an investigation and concluded that Lee was not coerced into releasing the novel.